Ballet San Angelo is utilizing their new home studios to serve the community through movement programming for multi-ability dancers. The Dance for Parkinson’s classes, established in Spring of 2017, create space to dance, connect, and strengthen. The curriculum is supported by a growing body of research, and the instructors are trained and connected to a broad network of PD-service providers in the US, Canada, and the United Kingdom. We are proud to be the provide this program to the greater San Angelo area. In addition to these classes, BSA works to provide exposure to the arts to everyone in our community. The Sharing Dance Day program, a public health initiative promoting dance and wellness, is in its second year. The 2018 event, co-sponsored by the City of San Angelo, will be in partnership with the San Angelo Museum of Fine Arts on Family Day, October 13th. These programs encourage San Angelo residents to come together and be an integral part of the arts community! When you support Ballet San Angelo, you are improving our community through dance. Your gift directly impacts the students at BSA! Ballet provides more than just physical exercise or momentary entertainment—it captures the body, spirit, and imagination, providing a creative outlet and inspiring connection. BSA is dedicated to educating, training, and shaping the lives of San Angelo’s youth. Alumni of our academy have gained scholarships at prestigious dance institutions such as Arts Umbrella, Atlanta Ballet, Houston Ballet, and Pacific Northwest Ballet. Others have excelled academically and attended college on scholarship or international exchange programs. Your support of BSA helps to inspire these young students to thrive in their art, their academics, and their character, creating ambassadors for both ballet and San Angelo of which we can all be proud. 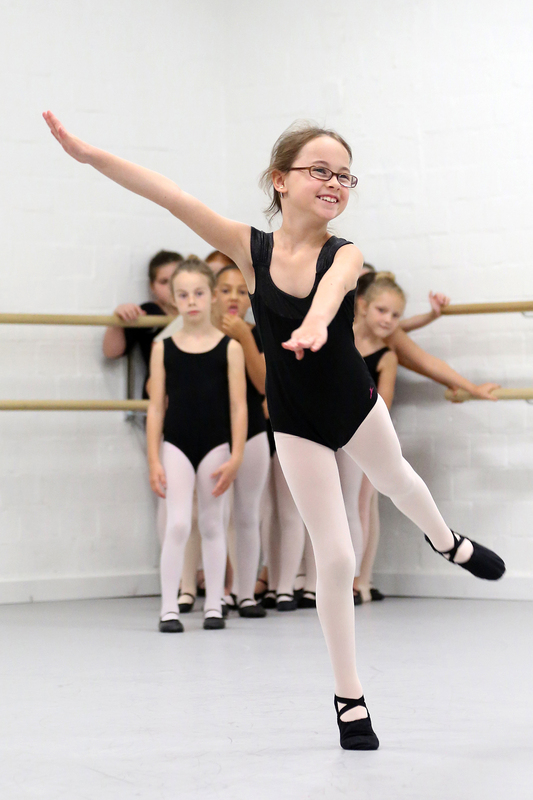 BSA also works to reduce all income barriers to dance education through their Tuition Assistance program. It is the Ballet’s mission to ensure that no one is prevented from getting dance training due to financial hardship, and your gift helps us fulfill this pledge. Since 1983, donor support has allowed us to expand from one production of The Nutcracker to a five production performance season. Your donation allows for high-quality creative productions that provide both additional training and dance opportunities to our students and education, engagement, and entertainment for San Angelo and the surrounding community.